The watches worn by U.S. presidents catch the attention of millions across the globe. That’s why, for the most part, presidents are picky with their watches while in office. 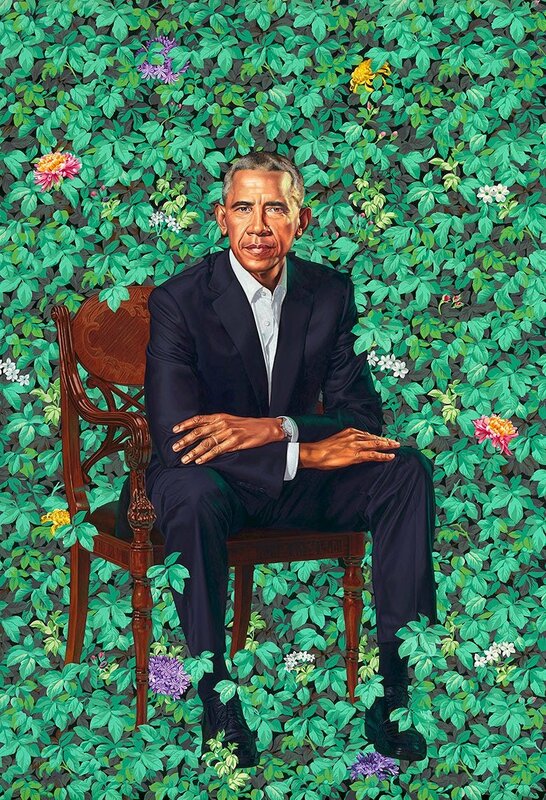 Despite this, President Obama’s watches were constantly in the spotlight, partly, because of his quite literal ‘roll up your sleeves’ attitude, a 24/7 news cycle and countless magazine covers. 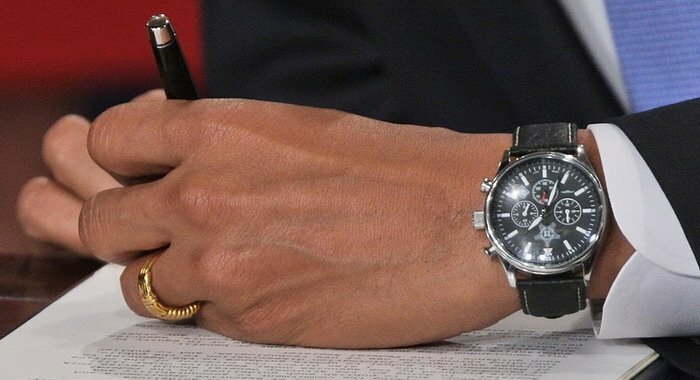 Over the years, it became quite evident that President Obama was indeed a watch guy. When he was still a senator, he consistently wore a Tag Heuer 1500 Two-Tone Divers Watch. But upon taking command of the White House, he began switching between a handful of watches for different occasions. Here, we’re going to take a look at some of his most worn Rolex watch and other brands during his presidency, as well as take a look at this first big watch purchase now that he’s a private citizen again. A few months before he’d be elected president, Obama’s secret service staff gifted him a specially-made Jorg-Gray model JG 6500 chronograph you can only find in the secret service gift shop. This birthday present became a regular in the watch-rotation — wearing it at major events like his inauguration and Nobel Peace Prize ceremony, as well as everyday meetings and events. At the time, this stainless steel watch sold for about $300 and it was outfitted with a Japanese Miyota Caliber OS-20 movement. The watch is stately, with an oversized 41mm case, as well as a dark, handsome face with the secret service emblem positioned just above the 12 marker. It also features a 24-hour indicator, continuous seconds clock, and chronograph minutes with luminous markers and hands. This watch is sharp and versatile — sleek enough looking to accompany a tux, yet, refined enough that it wouldn’t catch attention when his sleeves were rolled up. Though President Obama wore this brand, a Rolex Day-Date 1803 would’ve been our first choice. Now that Obama is back to being a private citizen, he’s been telling people he’s quite happy to make his own schedule again. And looking at the new piece of jewelry on his wrist, we can only assume he’s just as satisfied with his newfound freedom to wear whichever timepiece he wants — and he chose well. The Rolex Cellini Ref. 50509, in white gold, is just the kind of luxury watch we’ve been dying to see on Obama’s wrist. Like the president, the watch is refined, poised and handsome — featuring a clean white dial, three hands, simple hour markers and a striking serrated bezel. There’s no time zone, moonphase or even date — and at 39mm, it’s not oversized or in your face. The 18k white gold can even fly under the radar as stainless to the untrained eye, making this watch the ultimate discreet, luxury timepiece. But, this is a Rolex, afte rall. And ringing in at around $12-thousand, it’s clear that every understated detail has been carefully crafted. Inside, you’ll find a bidirectional self-winding via perpetual rotor with a flared screw-down winding crown that keeps water out for 50 meters. While we’re happy to see Obama sporting a Rolex, we’re even more excited to see what other watches he may add to his collection in the coming years. You can be sure we’ll cover it here.